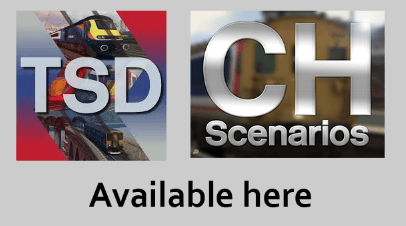 This complete package updates and supercedes my previous Class 180 Update, and is now an “all in one” pack to make driving the Class 180 a little bit more easier. With updated braking physics, it no longer takes a thousand miles of track to bring the train to a stop. Collision parameters are fixed, which eliminates trains apparently “colliding” with thin air. 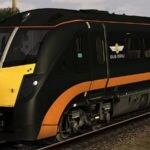 The Hull Trains reskin update is also included in this pack, which updates the BHReskins original from a few years ago, of which, is not required as it is fully included. 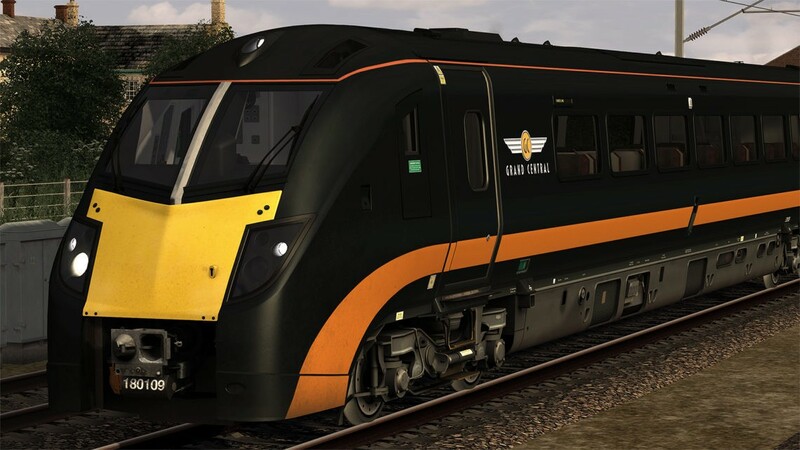 New destination textures are also provided for both the default Grand Central and the Hull Trains livery. 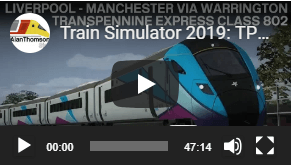 You will need to copy a few .GEO files over for the Hull Trains to work, however, installation instructions are provided. Ensure you read through it thoroughly. I can not get anything but the default Grand Central trains to appear in the editor. 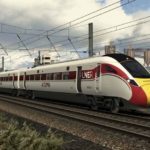 RW Tools says I have Hull Trains 180’s. I have The 180 and BH Reskins ticked in the object set filter. I have all the geos in their correct folders and have no idea what to try next. And yes I did clear the cache before trying as well and the Class 180 AP file is fully unpacked. As per FB page at least I know now it wasn’t me being stupid thank you. check on the ap website because they don’t to a class 180 pack. comment on alan thomspon’s latest video for help and see what they can do. (personal question). 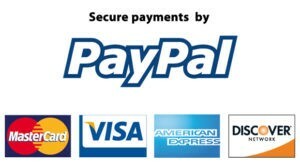 Do you have an alan thompson sim installer subcription?, if so is it £29.99 monthluy or yearly? and can it transfer ap packs onto train sim? The DMSL coaches are all invisible for me? For which livery? Hull Trains or GC? If HT, then it’s quite likely you haven’t copied the GeoPcDx files correctly, as stated in the manual. 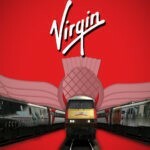 Hull Trains. I did exactly what it said but I will try again and get back to you. quick question, is the alan thompson sim subcription £29.99 monthly or yearly?